The dance captain said they had got her ‘right in the feels'. The former Girls Aloud singer burst into tears in response to the Dane Bates Collective’s emotive routine which was themed around doors. The troupe passed through doors symbolising their insecurities before slamming them shut and knocking them down. 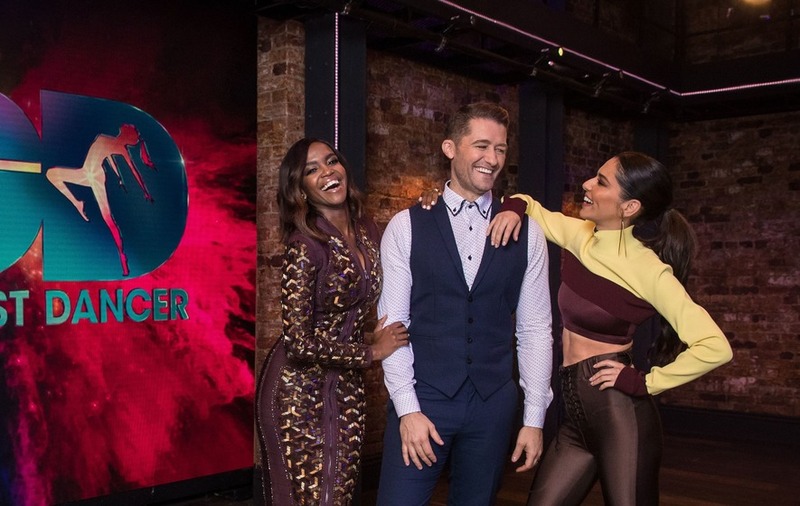 Dance captains Cheryl, Matthew Morrison and Oti Mabuse are aiming to help their three chosen acts in creating memorable performances in the hope of winning the chance to perform on Strictly Come Dancing. Dancing to the song Runnin’ by Naughty Boy featuring Beyonce, the contemporary routine earned the Dane Bates Collective an approval rating of 93.5 from the live audience. Cheryl then turned to fellow dance captain Morrison, who had earlier criticised the group’s routine for failing to stick to the theme and for not using the doors enough. He described their performance as “beautiful” and “technical” but was booed when he told them: “The only thing is the challenge was doors, and the only thing you incorporated was walking through the doors and then the moment you hit the doors down. 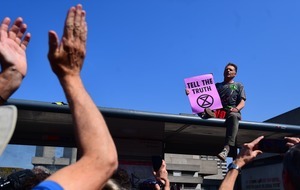 Cheryl took him to task over his comment, turning to defend the group. She then turned back to the Dane Bates Collective and continued to praise them, saying: “I’m sorry I’m just kind of really emotional. This was the third time the pop star had burst into tears on the programme. Earlier in the series a freestyle performer with Down’s Syndrome left Cheryl in tears after his audition for the show. Weeks later she was again moved when a nine-year-old boy was voted through to the live stage after wowing the studio audience with his routine to Rule The World by Take That. Drag artist troupe Globe Girls were the first act to be booted off the show.